7:50 PM PT — Jay-Z sold his share in Roc-A-Fella back in 2004 and no longer has any involvement in the company. A source close to Kanye makes it clear, there’s absolutely NO beef with Jay in filing the new docs. 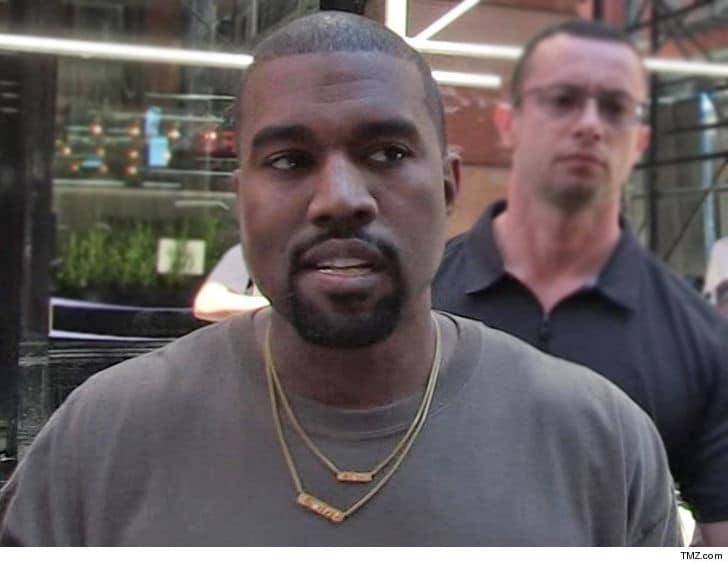 Kanye West is suing Roc-A-Fella Records — the company once owned by Jay-Z — and EMI, the company that helped him launch his career … because he says he’s owed a lot of loot.